Mitch and Jackie Timms and Tom Marchi completed the 5th race in the 8-race series. All three placed in the top 10 in their category, with Tom 2nd in his. 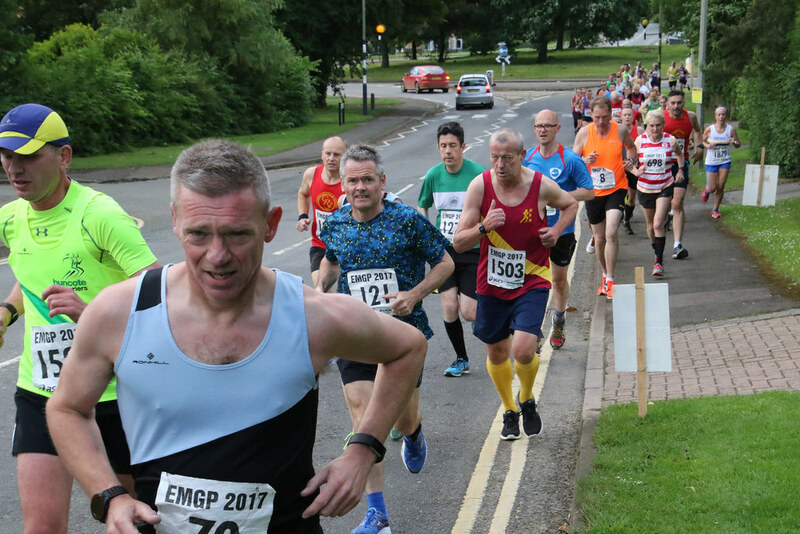 The next race in the EMGP series is The Harborough 5 on Tuesday, 13 June.